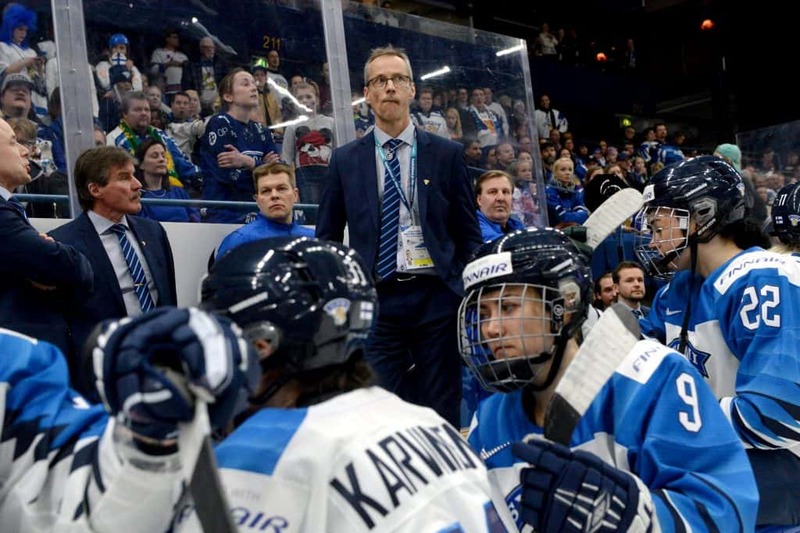 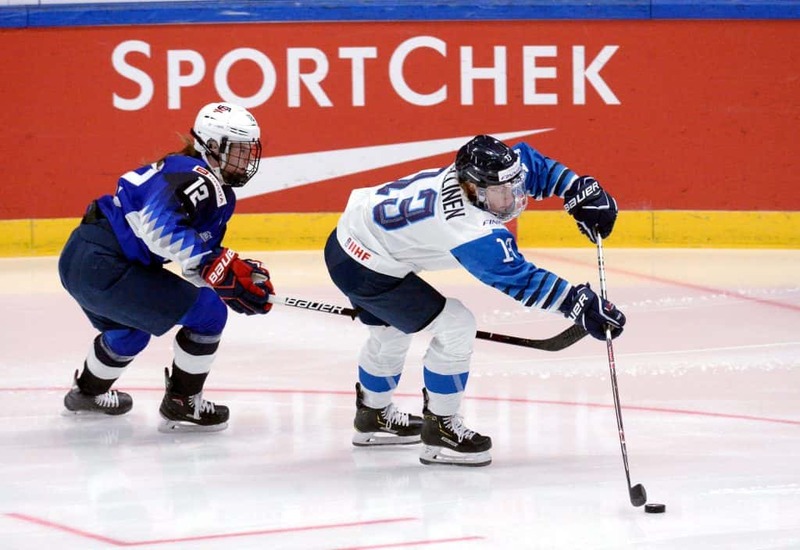 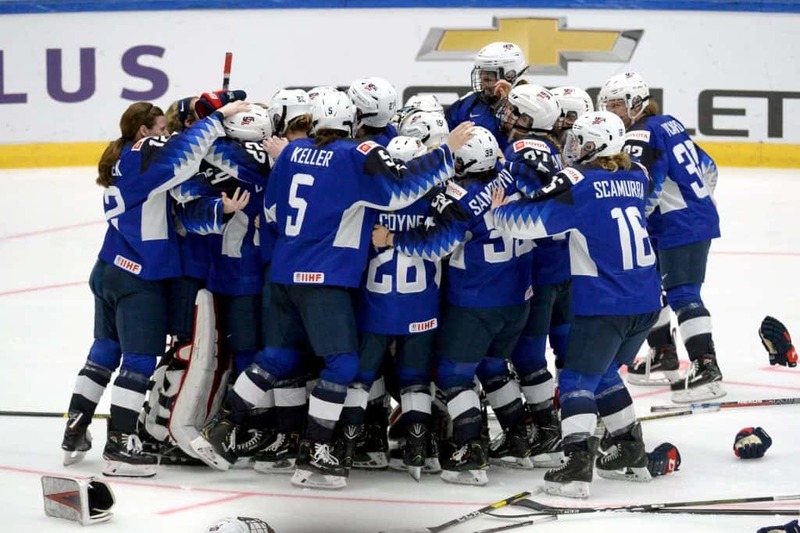 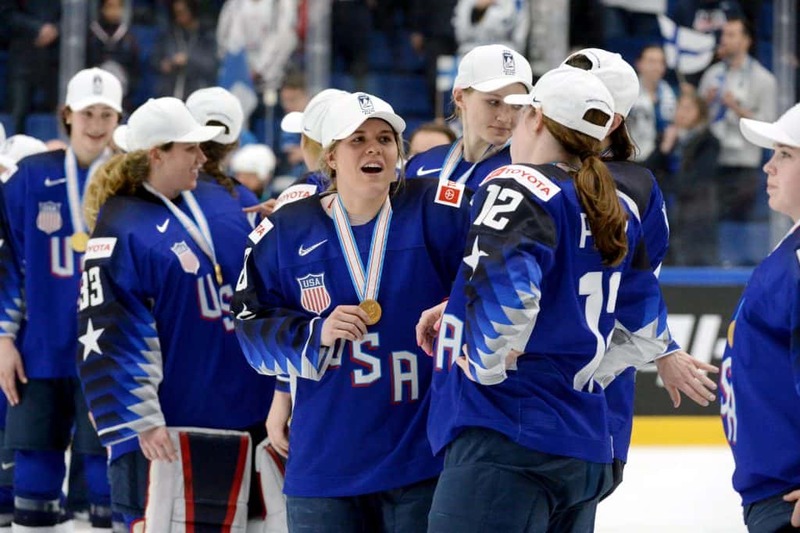 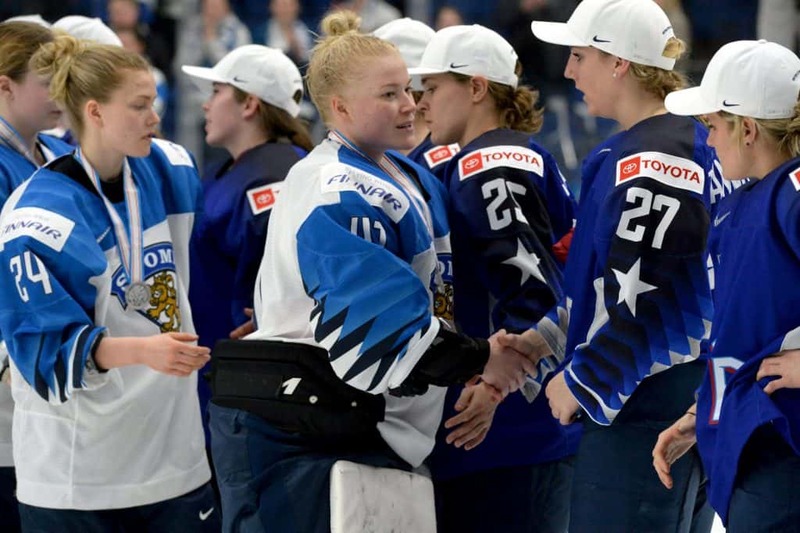 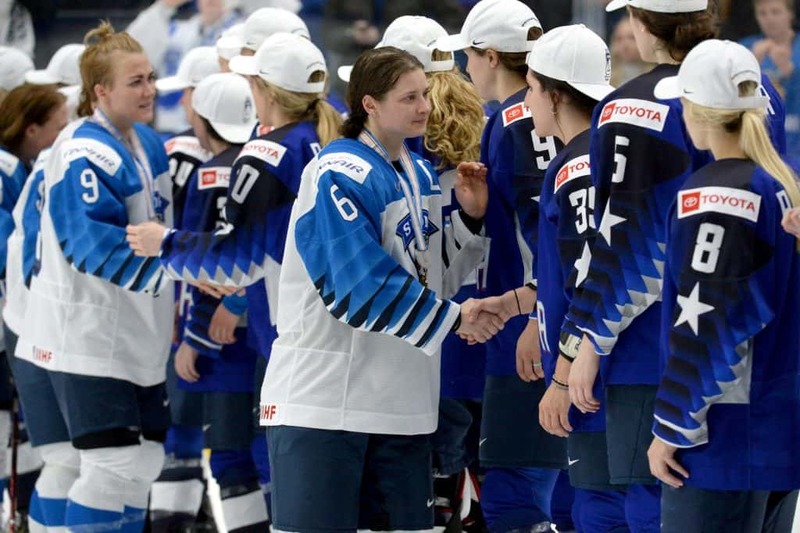 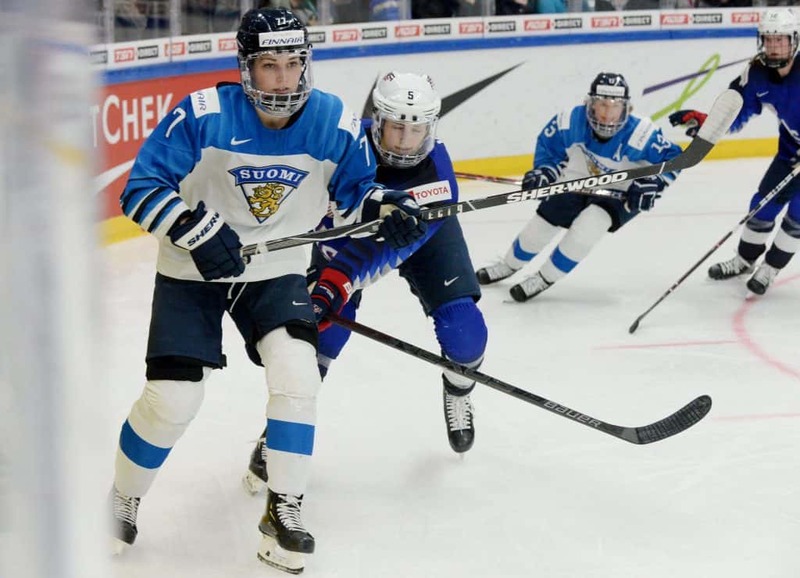 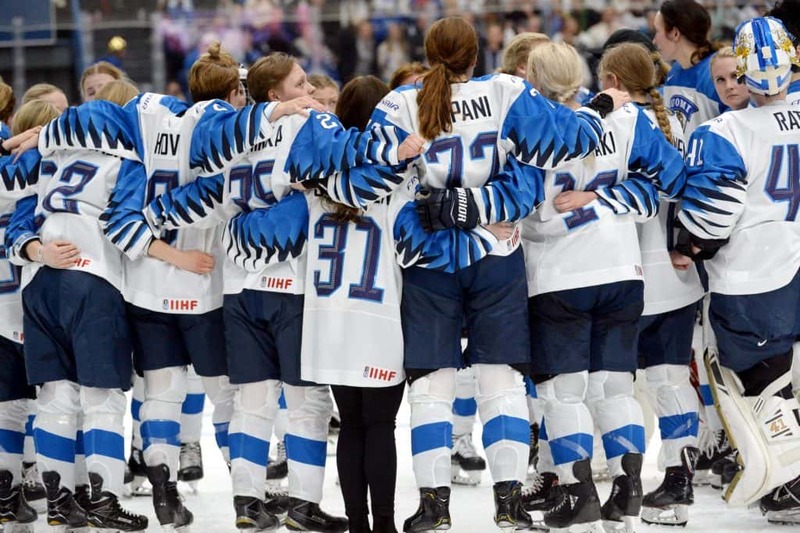 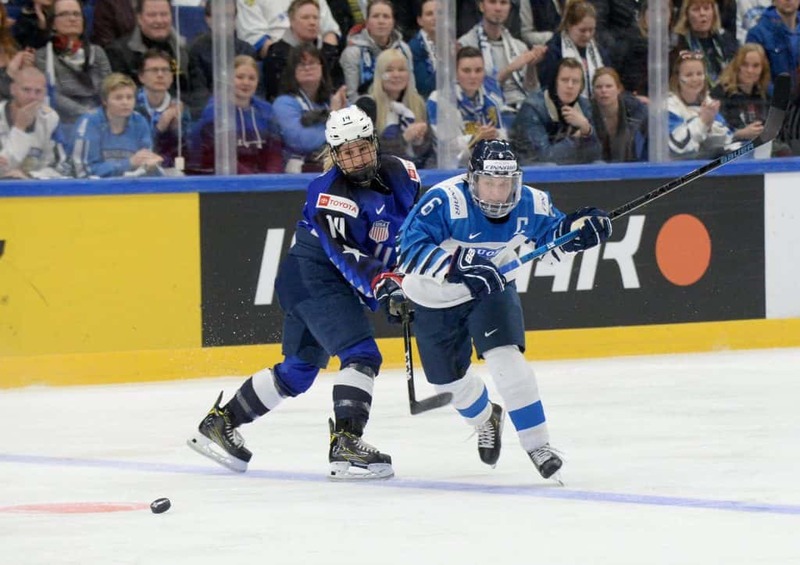 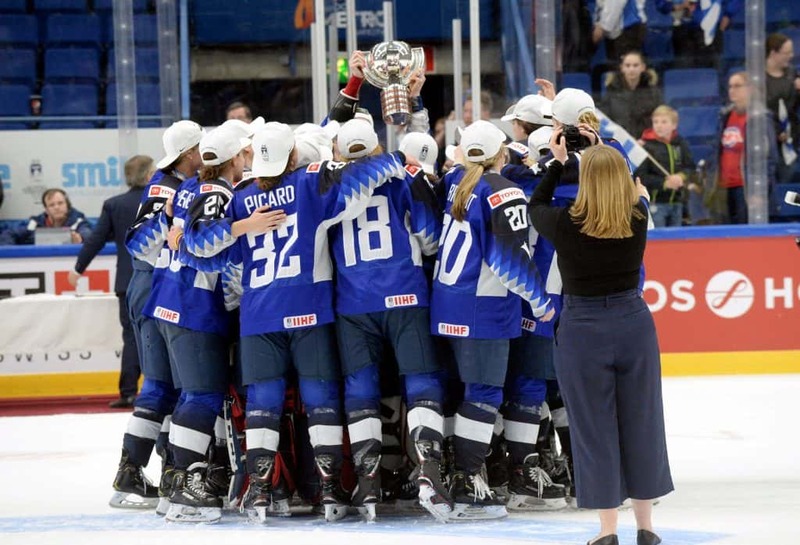 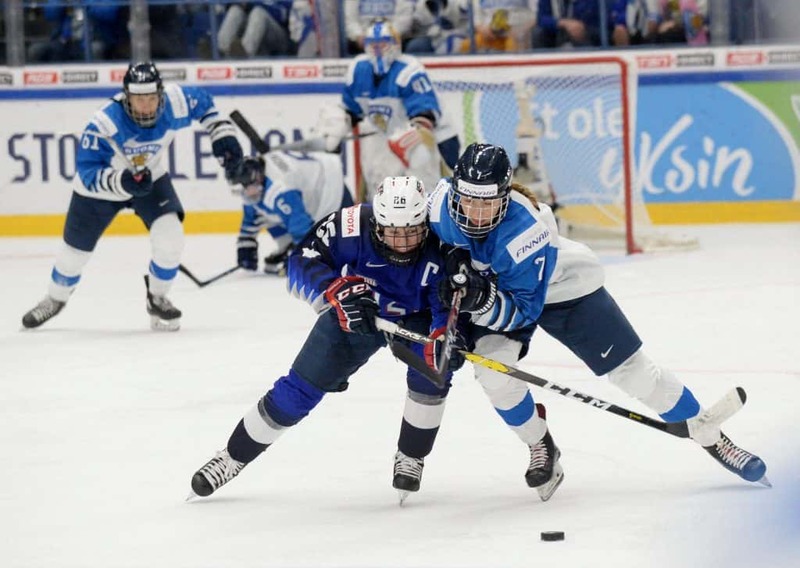 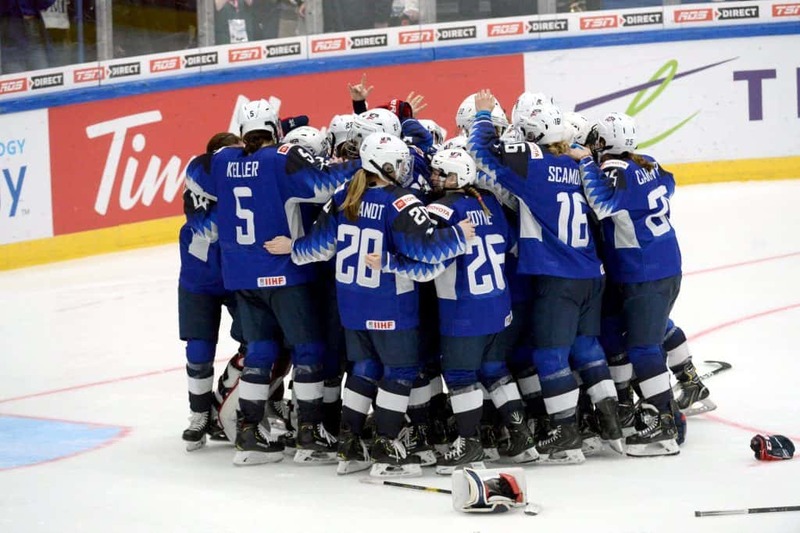 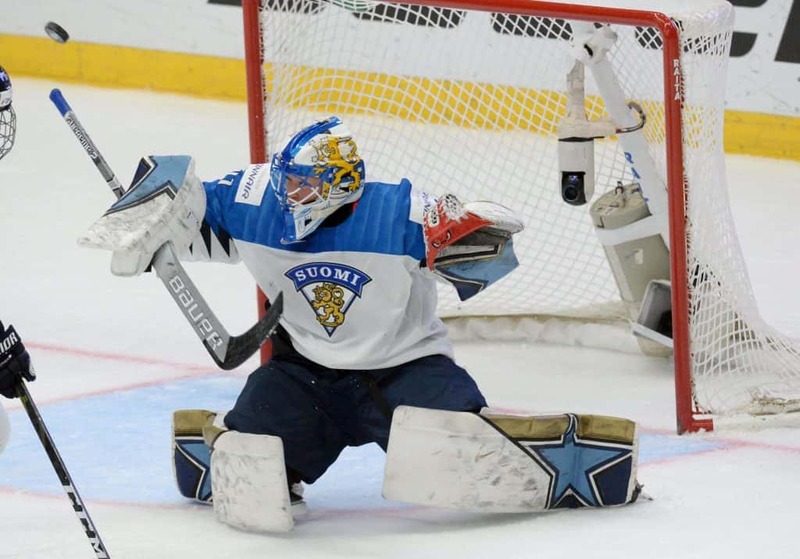 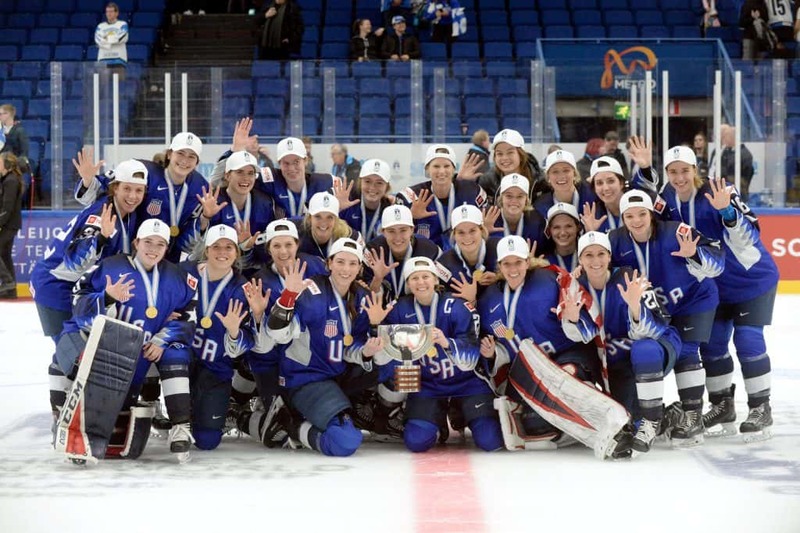 ESPOO, Finland — Annie Pankowski carried the United States to a 2-1 shootout win over Finland on Sunday in the title game of the IIHF Women’s World Championship. 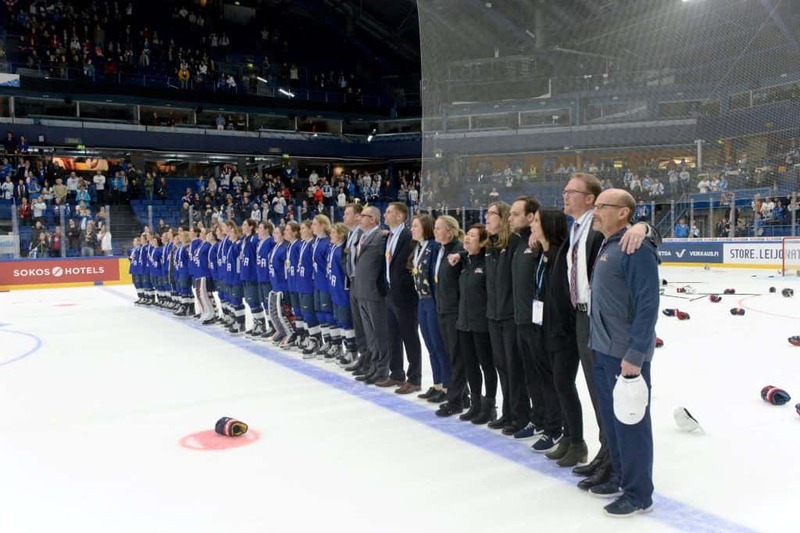 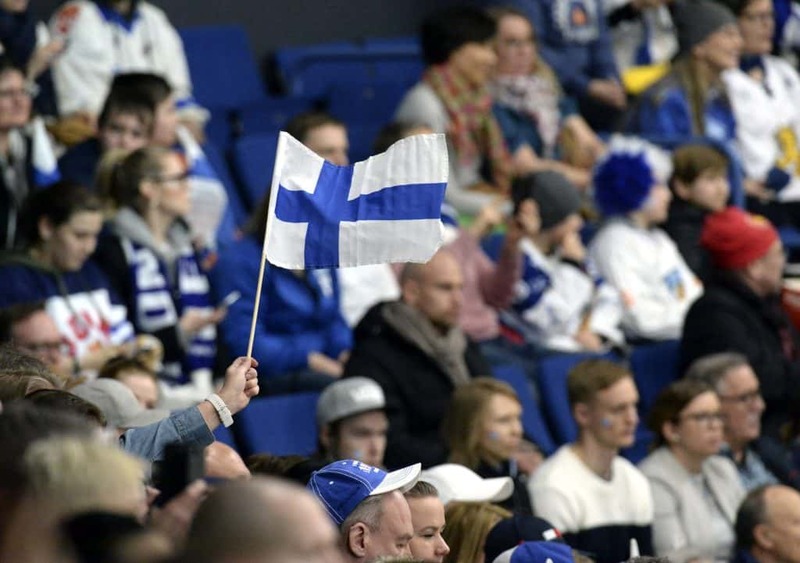 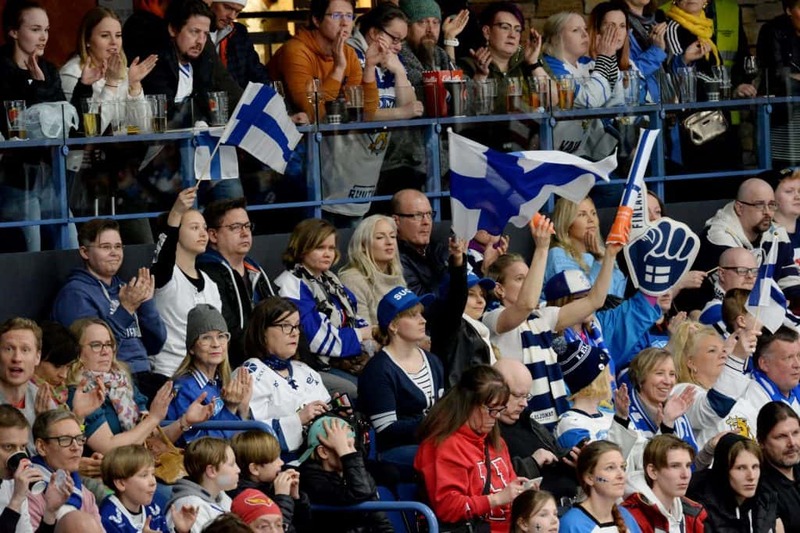 Playing on what essentially was their opponent’s home ice in Espoo, Finland, the Americans won their fifth consecutive world championship gold medal. 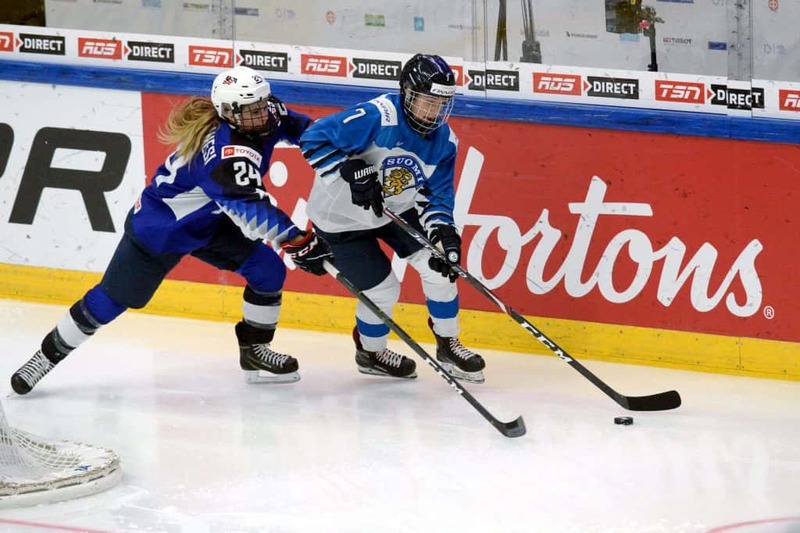 Pankowski gave them a 1-0 lead in the second period before Susanna Tapani notched the equalizer for Finland. 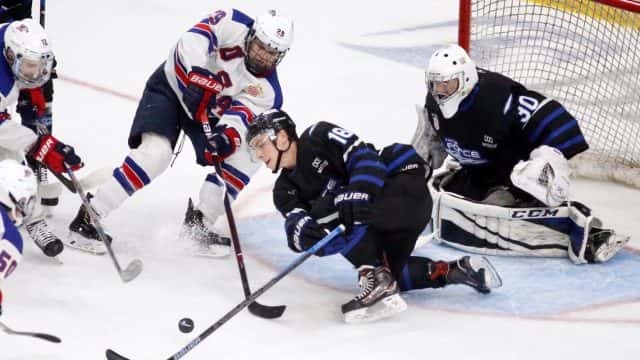 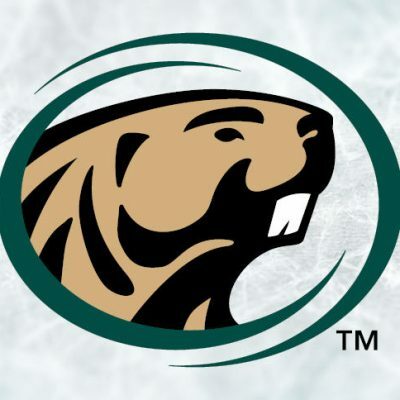 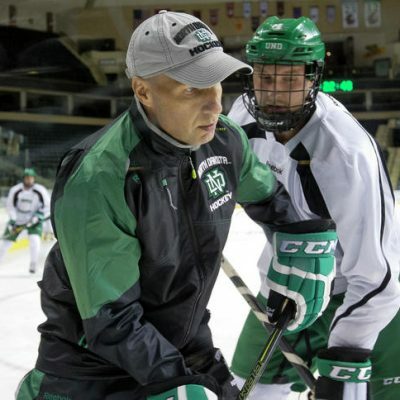 That was all the offense the teams could generate through regulation and overtime, setting up a shootout to decide matters. 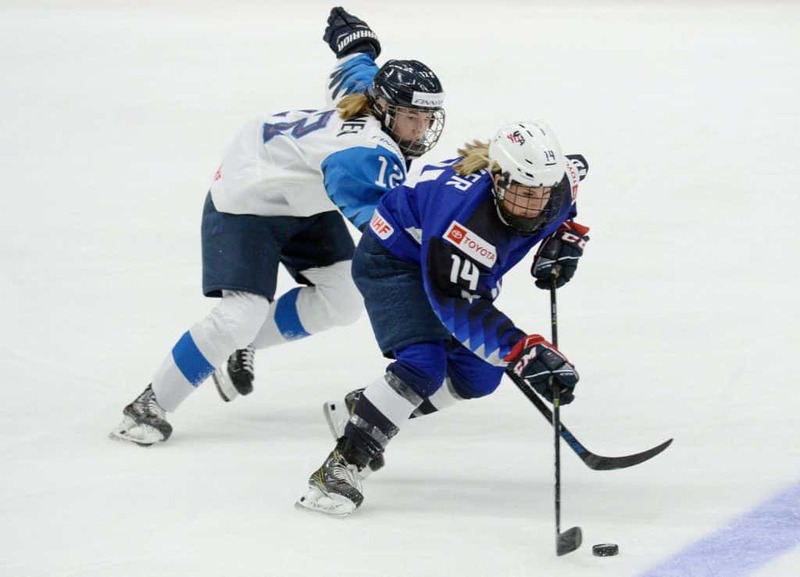 The U.S. received goals from Amanda Kessel and Pankowski in the shootout, enough of a cushion for goaltender Alex Rigsby to seal an unblemished record for the Americans, the fourth consecutive time they’ve done that at the worlds.